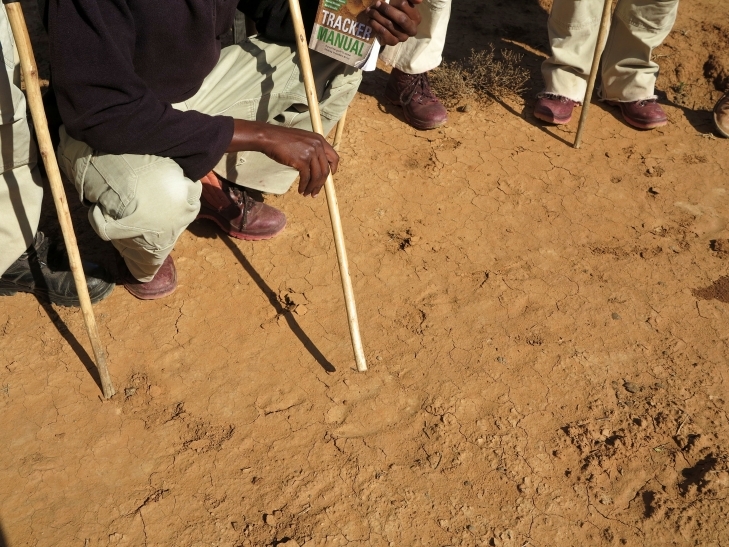 Can you spot the rhino tracks? 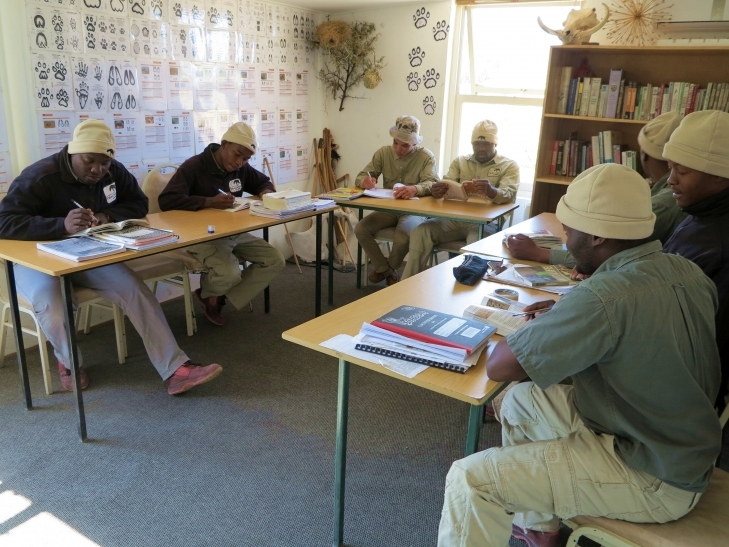 Master tracker and facilitator Pokkie and his lecturer wife Janetta have been with the Tracker Academy since its first intake of students in 2010. 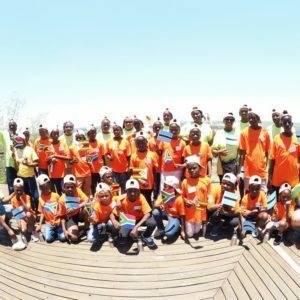 The Academy is a non-profit training division of the SA College for Tourism (SACT), that operates under the auspices of Peace Parks Foundation with the purpose of training disadvantaged rural people in the traditional skills of tracking. 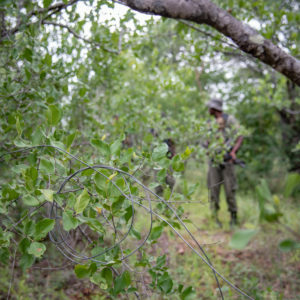 With Pokkie’s assistance, Janetta developed the course material – which is CATHSSETA accredited – and presents lectures to students; Pokkie does the field work training with them. Entirely self taught, Pokkie says he has been tracking since the age of 12. 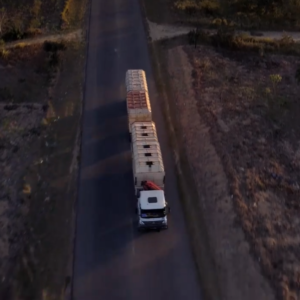 “I learnt from my dad when he trapped rooikatte (caracal) and I became adept at fine details. 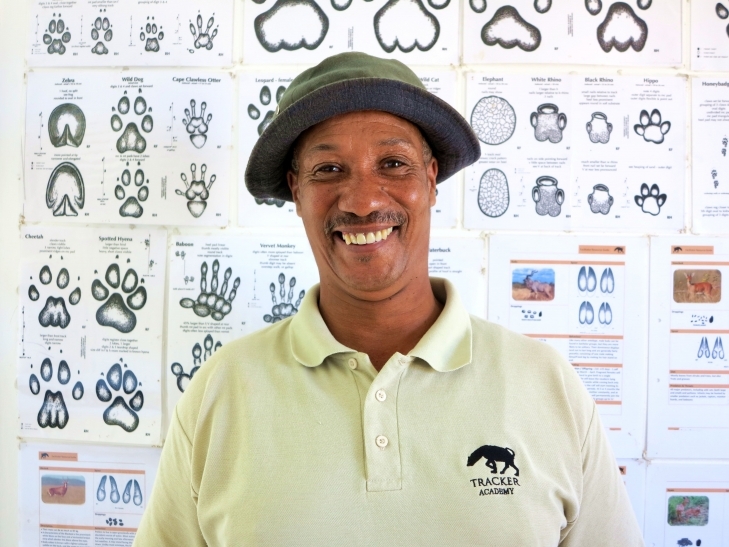 Something was just in me to do this; tracking is my world.” Before joining Tracker Academy, Pokkie worked for SANParks for 33 years, but says: “It was my dream to show people how to track animals. I am so happy here.” Clearly, so are his students. Janetta Bock, who has been married to Pokkie for 18 years, says the first time she saw a gemsbok she thought it was a big springbok. Now she’s responsible for all the theory training. 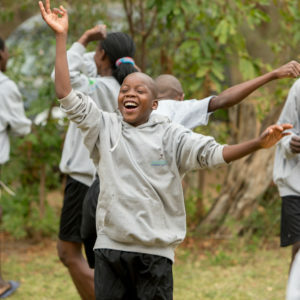 “I come alive when teaching the birds,” she says enthusiastically, “and there is always a big picture behind what you see in the bush.” She says she has seen so many students better their lives through the course, where six months is spent at Samara and six months at Londolozi. 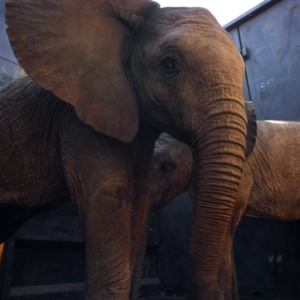 Students all say that Pokkie and Janetta have uplifted them immeasurably. Siphiwe Mandleni is a good example. 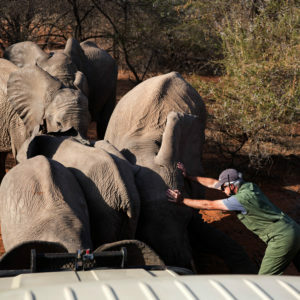 He arrived in 2011 to do the tracking course but had absolutely no animal knowledge and couldn’t speak English either. 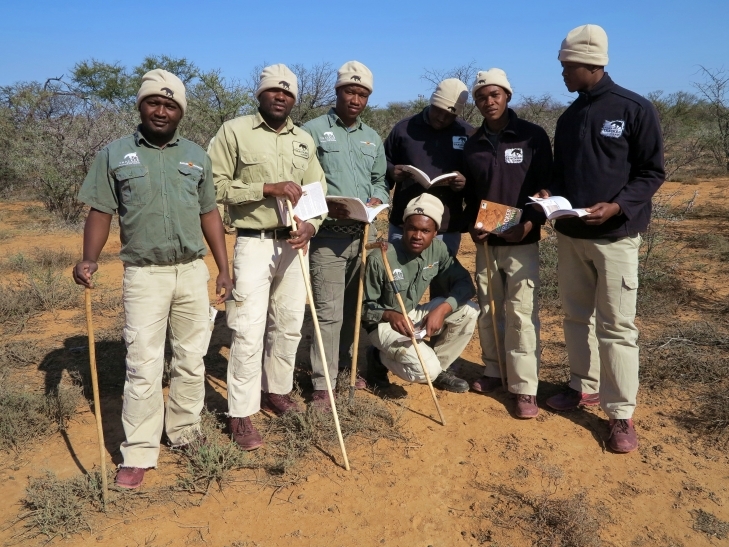 With support and guidance from Pokkie and Janetta, he graduated as top student and is now a tracker and trainer at Tswalu Kalahari Reserve – the third branch of Tracker Academy, after Samara and Londolozi. 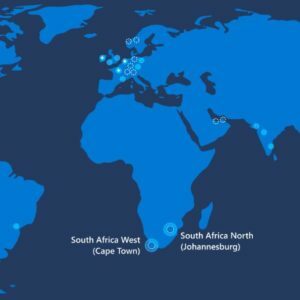 There have also been requests for branches to be opened in southern Mozambique, Namibia and Botswana. 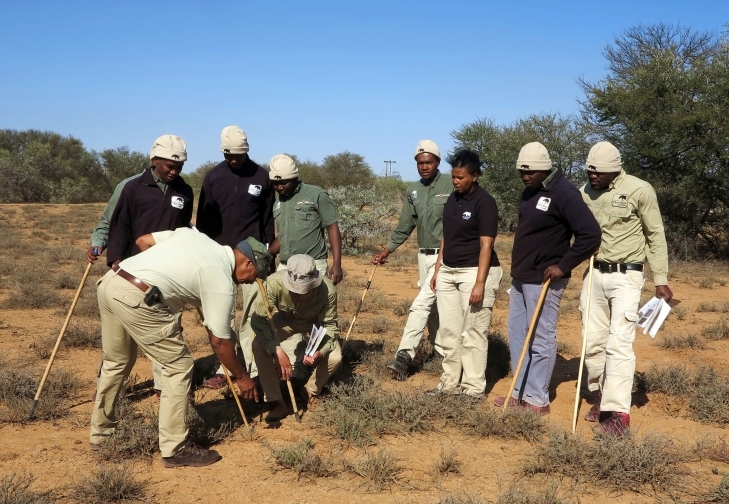 Tracker Academy graduates are also far flung around the world and some are currently working with jaguars in the Pantanal in Brazil, others are in Namibia, Botswana, Mozambique and Malawi.